Your personal protection detector RF radio devices. You will find radio sniffers or to ensure your personal protection being introduced by speakerphone..
• Privacy due diligence for hotels, country clubs, resorts, community pools, schools and high profile individuals. Since 1995 Market.sk has been the leading innovator in the field of audio surveillance countermeasures. These solutions are regularly used to protect corporate intellectual property, mission critical conversations and national security. 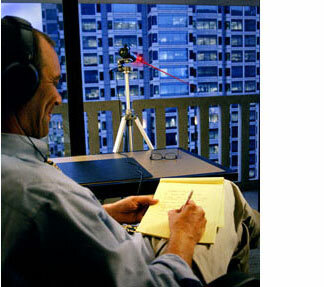 Conversations can be captured from office or boardroom windows. 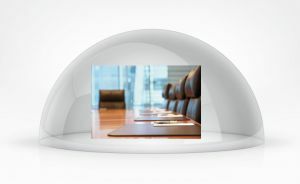 Even with the best physical security policies, conversations taking place near unprotected windows are not secure from intentional eavesdroppers with professional equipment. Laser listening devices can be used, at considerable distance, to capture conversation from minute vibrations on window surfaces.. 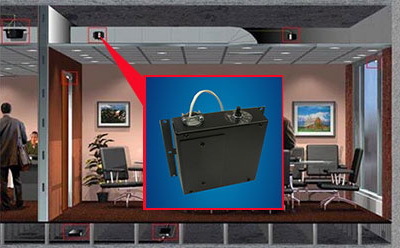 When viewed as a six sided enclosure, the breech points of most rooms can be easily identified. Windows are vulnerable to laser listening devices, ductwork can easily channel sound to adjacent areas and doors form an obvious weak point. Sound transmission through utility penetrations, access floor cavities and above suspended ceilings can create a lack of confidential privacy. Door maskers provide protection from intentional eavesdroppers by applying low-level sound masking to the door, filling the gaps around the door with protective sound. Dynasound window maskers provide protection from laser microphones or sensitive parabolic listening devices which can be aimed at windows from a great distance. Ductwork can easily channel conversations from one room to another, or can be used to hide listening devices. Duct maskers fill the interior of the duct with protective sound masking. 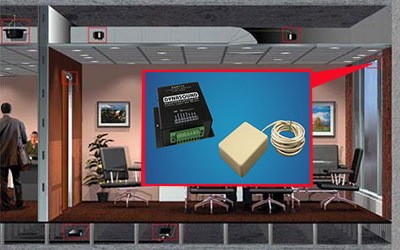 Wall maskers protect wall surfaces from spike microphones or other listening devices. Often in commercial office space there is no way to control who may have access to outer perimeter walls. Reverberant spaces under raised access floors can channel sound from one office to another. Dynasound's DS1390 is designed for under-floor use. When a secure room is not available, confidential speech privacy is still attainable with Dynasound's PEP pack. The DS2600 Portable Eavesdropping Protection system comes complete and ready to travel. Information protection, protection against eavesdropping, security against eavesdropping, anti-eavesdropping protection against eavesdropping, all we can provide. noise generator, noise sources and generators? White noise generator, noise generator? 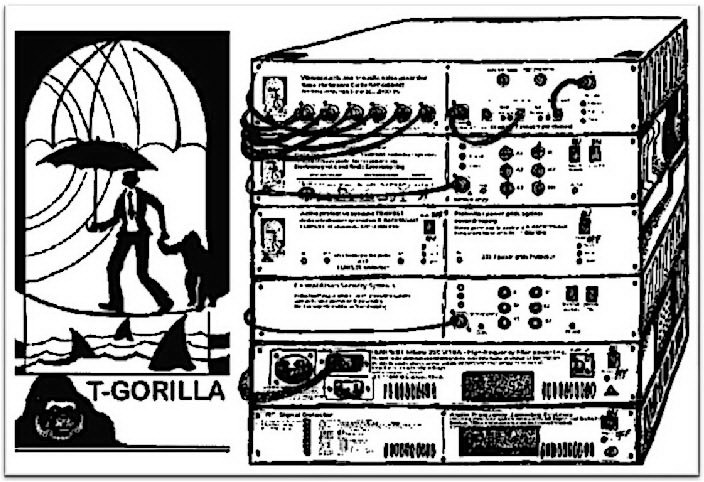 Noise generator, a device that produces white noise. This noise is linked to the piezoelectric magneto-dynamic transducers. Currently, it can not filter out this noise means any noise generator makes it impossible to carry out remote sensing acoustic information.